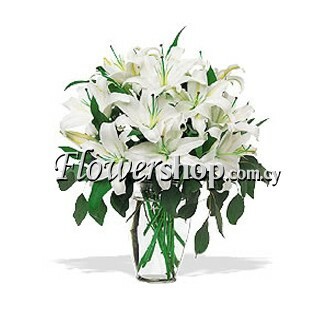 This arrangement will suit the Easter Day Celebration because it is comprised of traditional White Lilies, of purity. 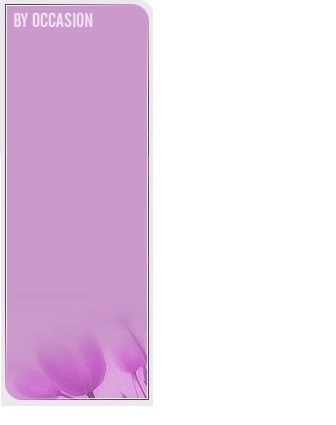 White Lilies are recognized as the symbol of purity and will satisfy satisfying modern and old alike. Your loved one is bound to appreciate their sheer beauty and grandeur. Ten of the freshest Lilies are basked here in a vase with fresh natural green matter, which will offer its bearer many joyful hours.